Teenage Girls fashion is a wide and vibrant topic with lots of different designs and colors. There is so much variety when it comes to teen fashion that it is difficult to pinpoint one type of outfit that is the defining outfit for the entire season. Teenagers like to experiment with colors and different types of outfits. 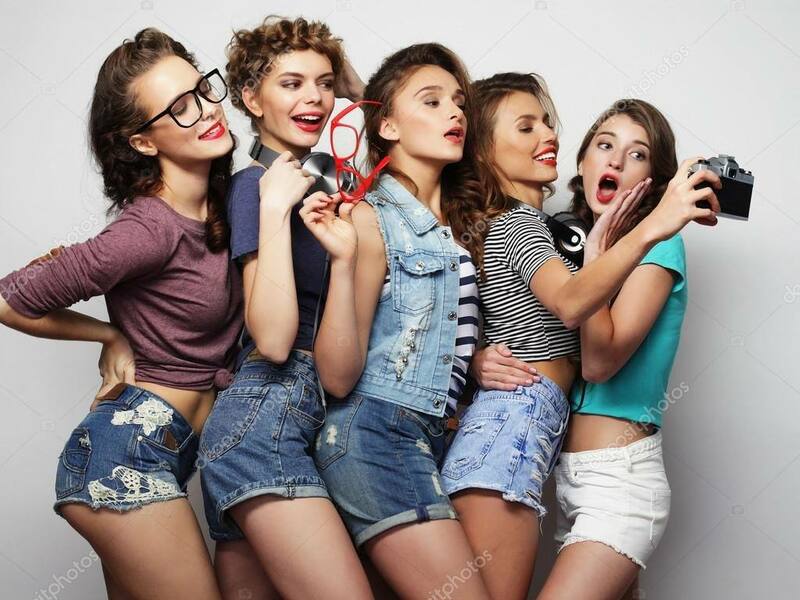 That is the reason Teenage girls are usually in the dilemma about what outfit to wear every day, whether it is to school, to the summer job, to a party or everyday. When you are dressing up for summer it is relatively easy because you do not need to match outerwear, caps or scarves. You can wear simple jeans with a trendy graphic shirt and you are good to go. Shirts and shorts are the hottest commodities for the summer season. They are easy to pair up too. Among the shorts and skirts, the denim ones are easiest to pair with tees as denim goes with everything so make sure you buy either a denim skirt or denim shorts for emergency plans where you have to dress up quickly. Wear loose fitting clothes that allow passage of air through, so that you feel cool and breezy. Wear light colors for everyday clothing. It will make you feel cool and look good. Keep the darker shades for the evenings and night. Choose materials that are easily washable because summer clothes need washing every now and then. Do not do dark makeup in the summer season. Cool and electric colors look good in the hot weather. Also do not over do the accessories to kill your natural beauty. Use bright colored accessories with light colors only and use light color jewelry with bright colored clothes to balance the outfits. Make sure you use an ample amount of sunscreen to protect yourself from the sunlight in the summer season. If you are going to the beach do not forget to bring the sunscreen. Polka dots never really go out of fashion. In summers white polka dots on any light color looks great. You must have at least one polka dot outfit in your closet. You can glam up the outfit with gold accessories like in the following image. Dresses are also a good choice for not just formal but also casual wear, here are some more amazing Casual Outfits for Teen girls. Crop shorts are the hottest summer trend this year. While earlier it was crop tees, this year crop shorts are everyone’s favorite. It may be denim shorts or cotton ones, just crop the edges and see the difference. 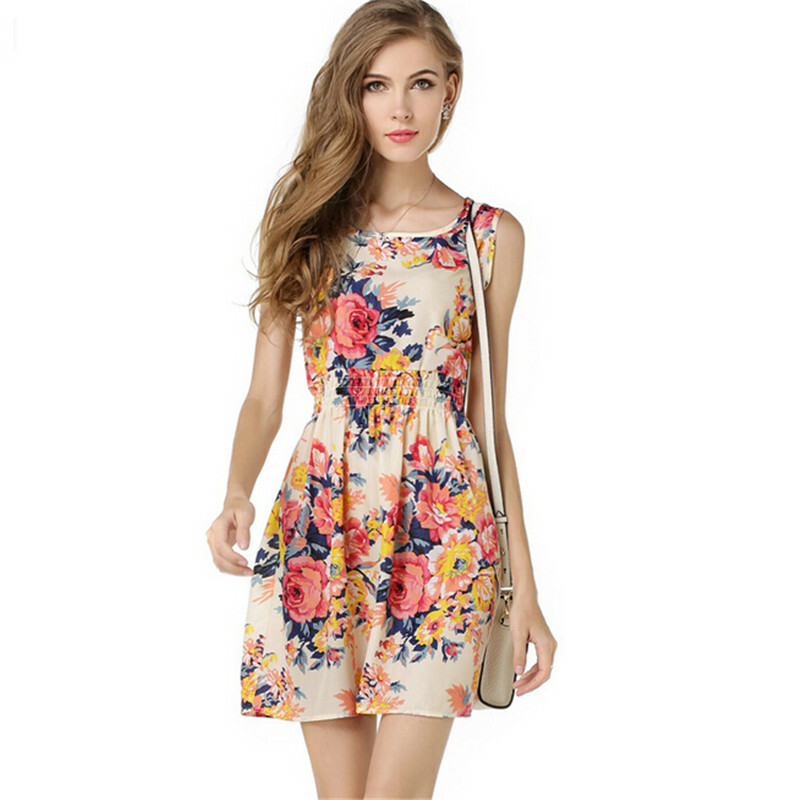 Beautiful sundresses in light colors with prints all over are everyone’s favorite for long summer days. They look great on the beach as well as to go to a friend’s home. You should also have a look at How To Wear A Swing Dress This Summer. As it is usually very hot to wear a scarf , shrug or a shawl in summer, handkerchief scarf is a good way to accessorize in summer. Wear a contrasting handkerchief scarf to highlight your outfit and give style to it. Frocks look great in summer. Short or long you can wear either. Frocks with bright colors and bold prints are a summer specialty. Summers are also the best time to wear snapback hats so here are some of the best Snapback Hairstyles for Girls. Sunglasses are a must in Summer season and not just an accessory. Cross body bags and wristbands also look very cool with simple summer dresses. To complete your summer wardrobe, here are the top 2017 Fashion Accessories-15 Items Every Girl Should have. Baby pink is the hottest color this summer. In fact, summer is the season when all light colors look good and you can experiment with all of them. Sandals look great in summer. Sandals go with everything. You can wear pretty flat sandals on casual occasion while for formal Ones you can wear Sandals with Wedges or heels. Ankle straps and peep toes shoes are also good for summer season. Flip flops are iconic summer shoes and are a necessity for beach outings. Flat dolly shoes are also a must have for summer. They look good with plain summer dresses. Ruffles and frills look great for parties. So does sequins and glitter. The dresses with sequin bodice and Frilly bottoms look great for summer season. Here you can see tulle dress with a beautiful gold bodice.